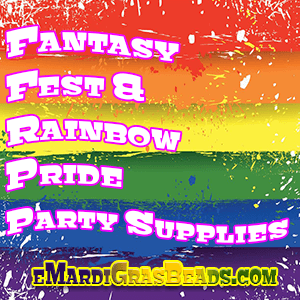 Mardi Gras Fantasy Festival Beads, Rainbow Beads, Rainbow Flags, and more. 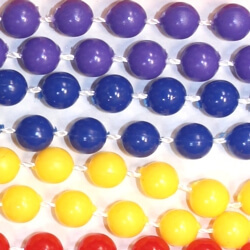 |< << 1 2 >> >| Displaying 1 to 20 of 40 Items Found. 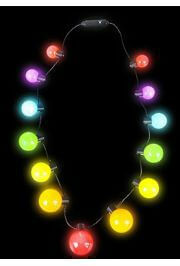 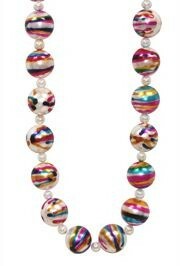 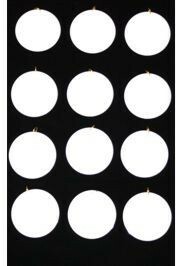 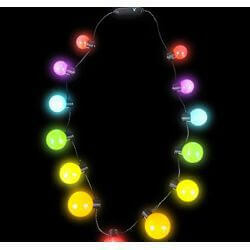 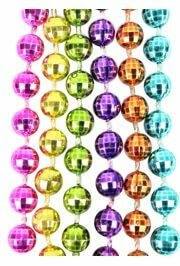 At 42 inches these are long beads and they come in 6 assorted colors. 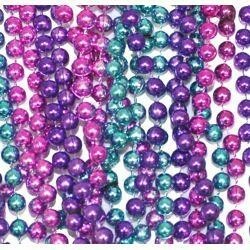 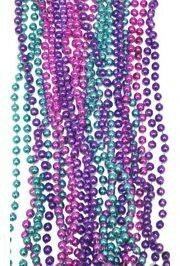 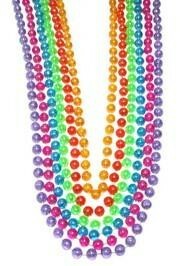 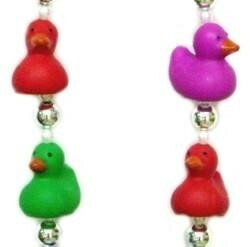 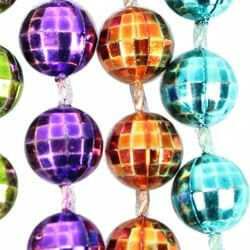 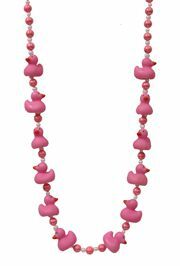 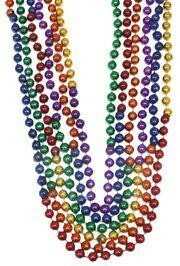 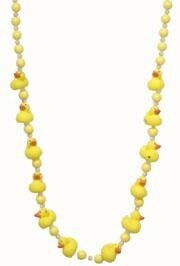 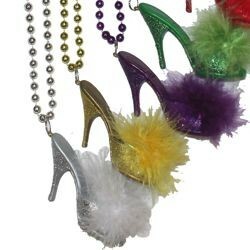 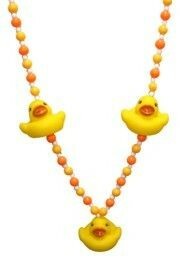 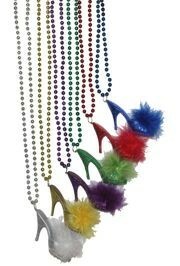 These make for great Easter beads as well as Mardi Gras beads. 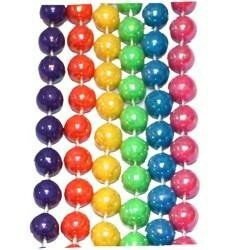 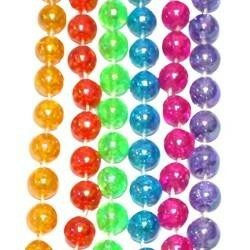 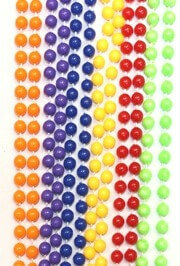 The colors are translucent purple beads, red beads, blue beads, green beads, pink beads, and orange beads. 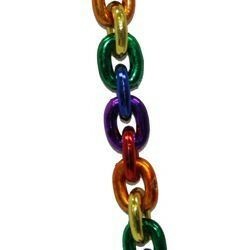 The chain links in this necklace are red, orange, gold, green, blue, and purple. 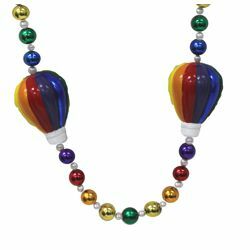 It is great for parties, parades, festivals, and so much more. 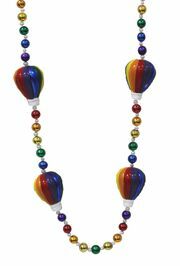 There are 4 hot air balloon medallions with metallic rainbow beads. 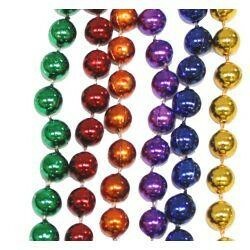 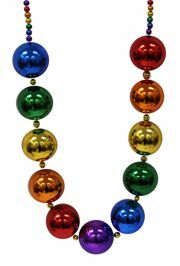 These fantasy festival beads are commonly bought by schools, colleges, business, Mardi Gras parades, and rainbow pride parades. 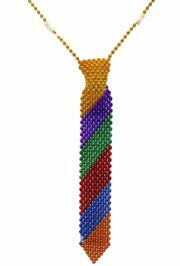 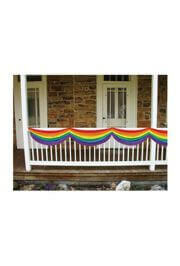 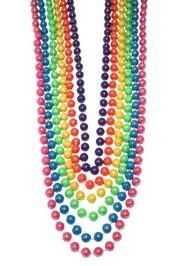 The Rainbow Flag Beads come with 4 medallions and are 42" long. 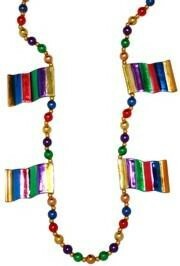 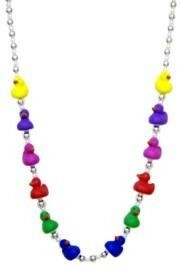 This flag necklace is a hand strung bead that comes with assorted rainbow beads. 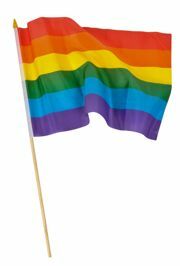 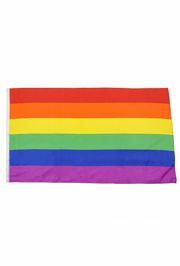 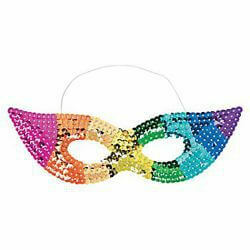 These are commonly bought by schools, colleges, businesses, organizations, and for pride parades and festivals. 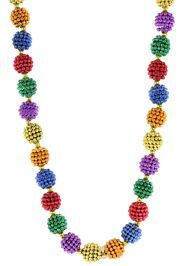 48in long hand-strung necklace with 20mm berry beads and gold spacers. 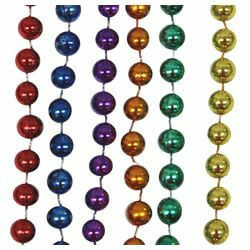 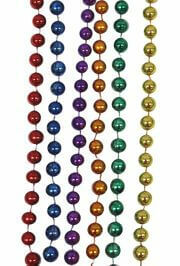 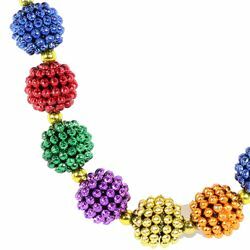 The berry bead colors include: red, blue, green, purple, orange, and yellow. 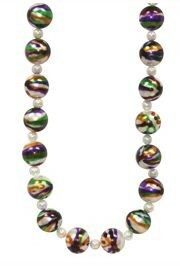 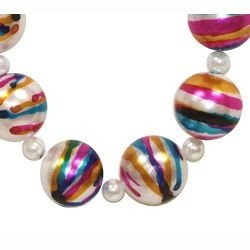 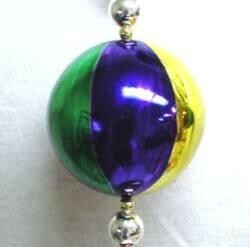 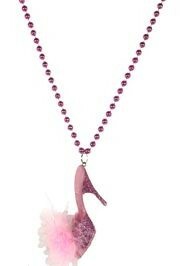 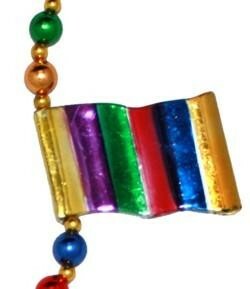 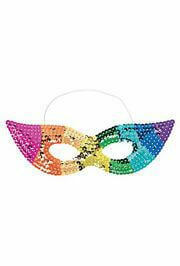 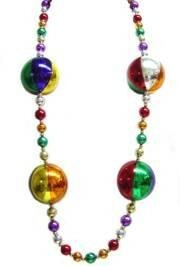 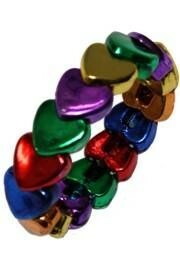 This bead is perfect for Mardi Gras parades. 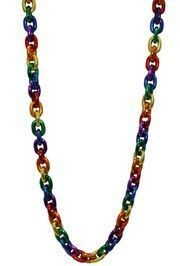 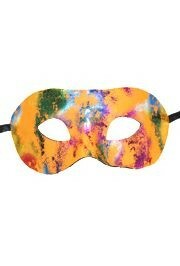 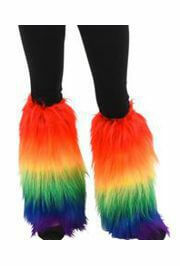 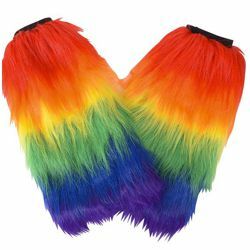 It's rainbow colors make it very popular with children.